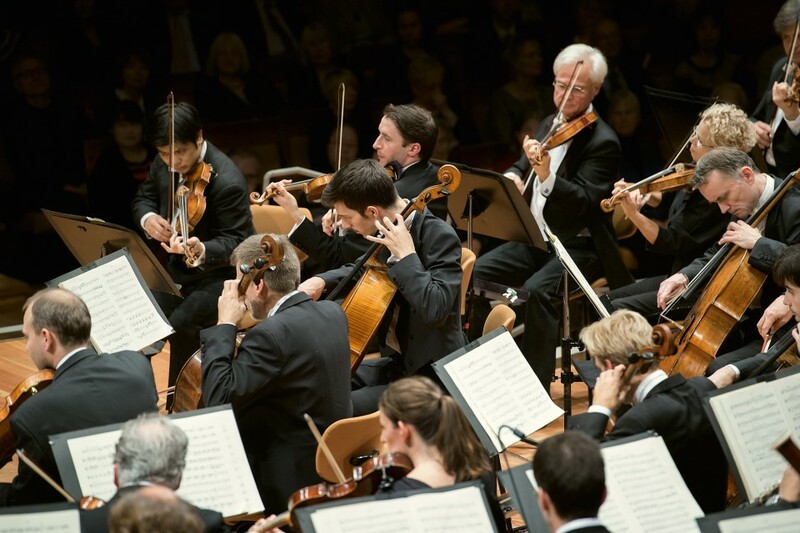 The performance of all Beethoven symphonies with their chief conductors is always a milestone in the artistic work of the Berliner Philharmoniker. 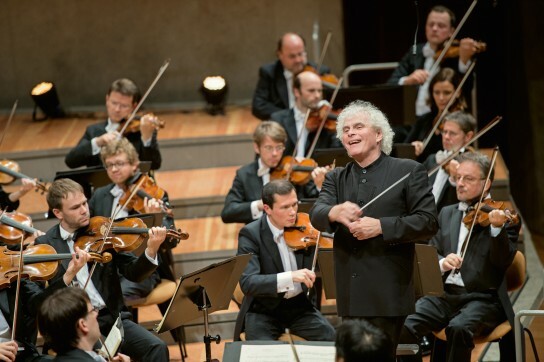 At the end of 2015, the cycle was presented under the baton of Sir Simon Rattle and was subsequently released on CD and Blu-ray. 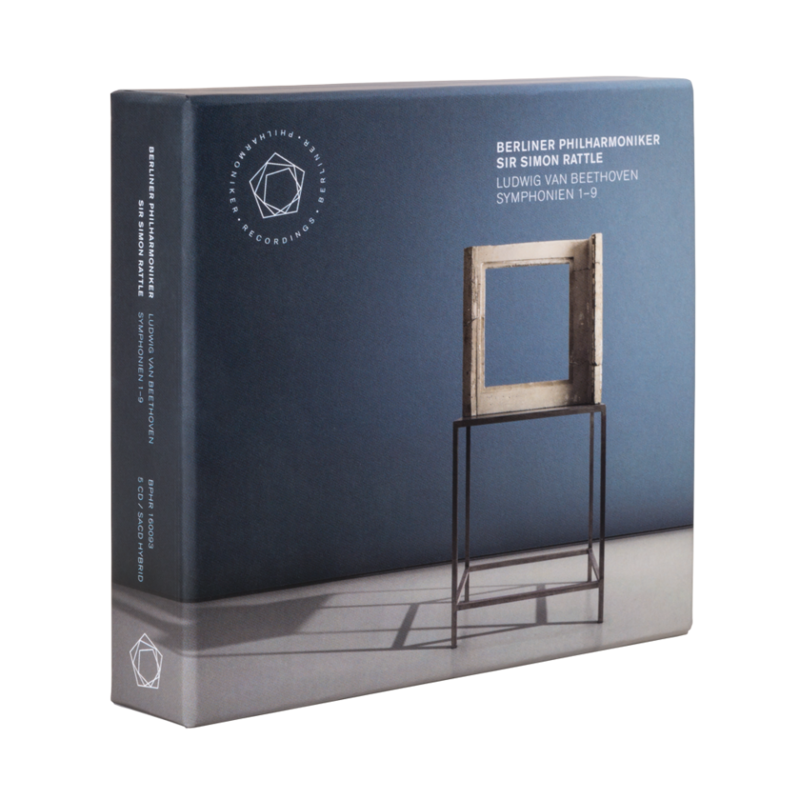 The press celebrated these interpretations as “energetic, straightforward, honest and wild” (Deutschlandradio Kultur), and the BBC Music Magazine reviewer spoke of the “greatest complete recording of Beethoven symphonies I’ve ever seen or heard”. 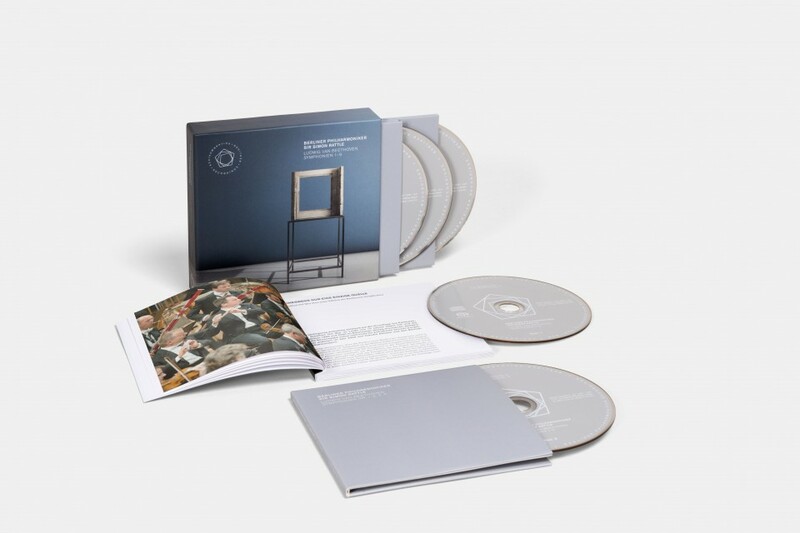 The edition is now being released in a lower-priced new edition on 5 CDs/SACDs which can be played on any CD or SACD player. 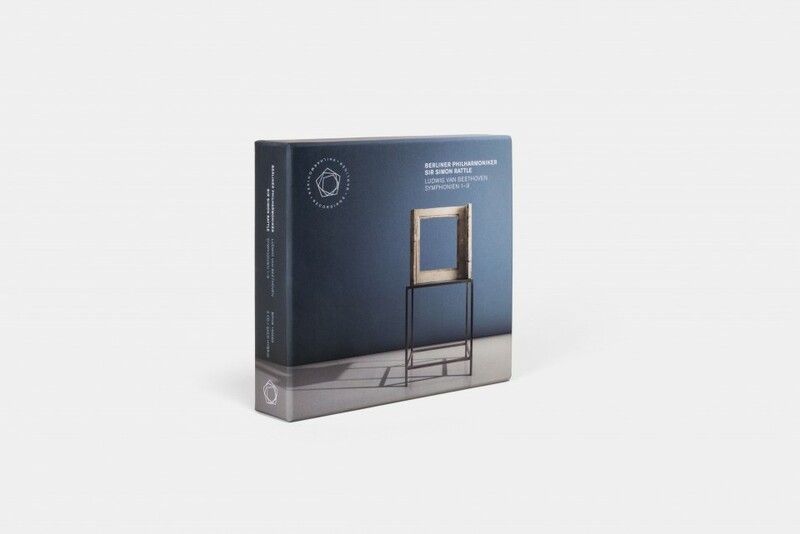 The edition includes a high quality slipcase and a comprehensive booklet. 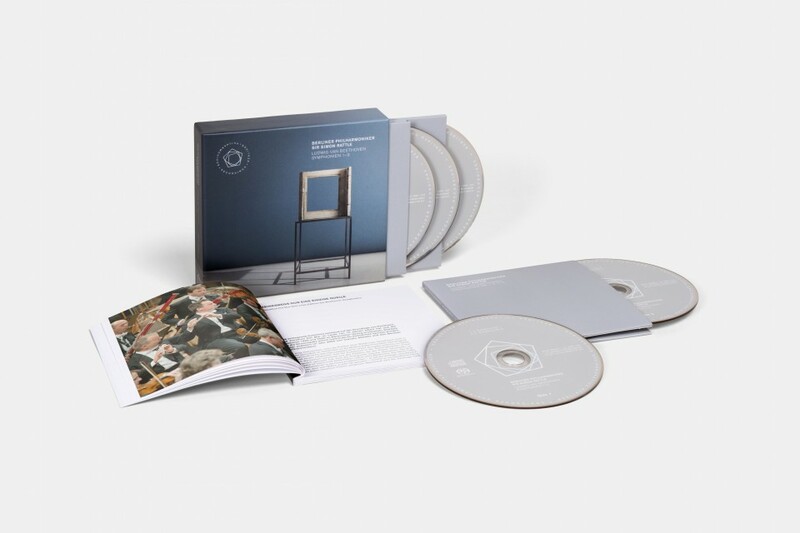 The new release enables playback with either the best CD sound or – when used as SACD – in high-resolution audio quality and in surround sound.